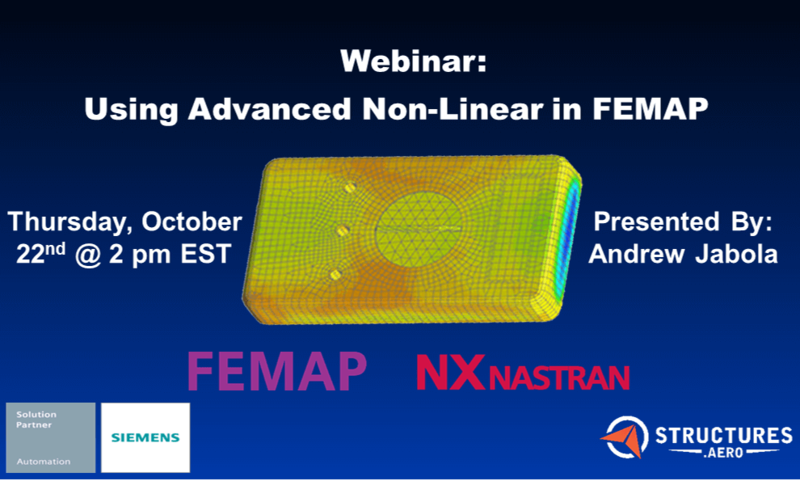 The NX™ Nastran® Advanced Nonlinear software solution enables you to analyze models with non-linearity from contacting parts, material nonlinearities and/or geometric nonlinearities (that is, large deformations). 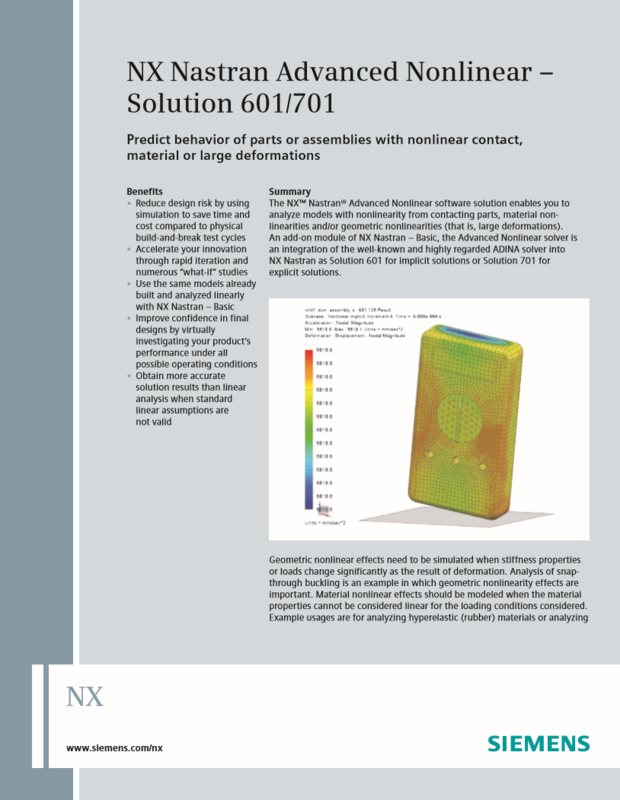 An add-on module of NX Nastran – Basic, the Advanced Nonlinear solver is an integration of the well-known and highly regarded ADINA solver into NX Nastran as Solution 601 for implicit solutions or Solution 701 for explicit solutions. The integration of the ADINA solver into Solution 601/701 is transparent to the user because the input and output formats are based on NX Nastran formats.  Thus, to the user, the experience and usage of Solution 601/701 is completely Nastran-centric. 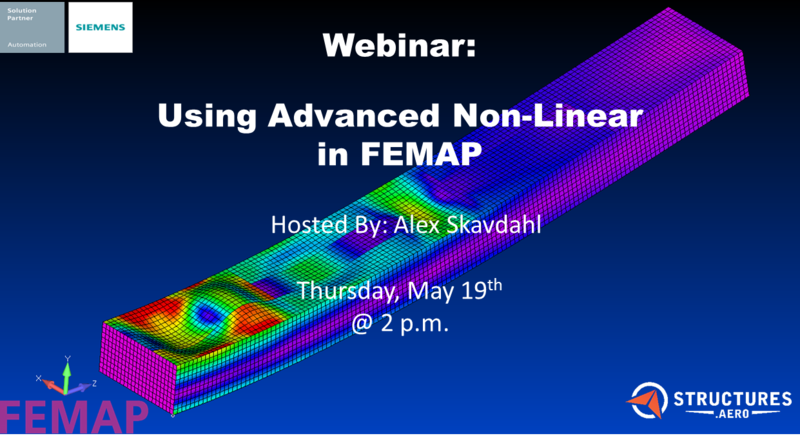 When would I need to use Advanced Nonlinear? When Do Problems Become Nonlinear? Geometric nonlinear effects need to be simulated when stiffness properties or loads change significantly as the result of deformation. For example, geometric non-linearity effects are important for snap-through buckling. Material nonlinear effects should be modeled when the material properties cannot be considered linear for the loading conditions considered. Example usages are for analyzing hyperelastic (rubber) materials or analyzing metals that exhibit plastic behavior because they are stressed beyond yield limits. Advanced contact capabilities allow you to simulate surface contact using either shell or solid elements. Many mechanical simulations involve parts coming into contact under load. With the advanced Solution 601/701 surface contact capabilities, the solver determines the extent of surface contact and load transfer across the contacting surfaces as part of the solution. 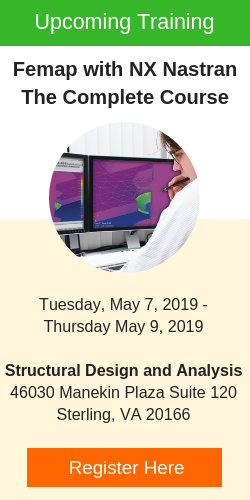 NX Nastran Advanced Nonlinear also has a very robust solution algorithm and efficiently obtains converged solutions for some of the most difficult and intractable nonlinear models.